In its earliest days, Encino CA was saddled with the very long name El Valle de Santa Catalina de Bononia de Los Encinos, or the Valley of Saint Catherine of Bononia of the Oaks, by a visiting missionary who arrived in 1769. Fortunately for modern residents, this name didn’t stick. In 1845 the name was shortened to Rancho Los Encinos when some of the land was granted to three Mission Indians. It was incorporated as Encino CA in the 1930s. 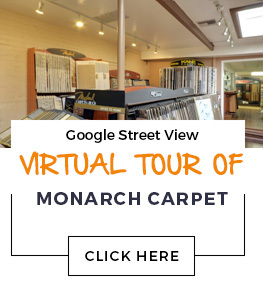 At Monarch Carpet, Drapery & Upholstery, we have every type of flooring you could want for your Encino CA property. Whether you are looking for something luxurious for your home or something practical for an office, school, or other high-traffic environment, we can help. We provide personalized attention and the highest quality service on your project from purchase to installation, and we promise a great price on carpet, wood flooring, laminate, vinyl, and area rugs.